A quick reminder our AGM is Wednesday 12th of November. 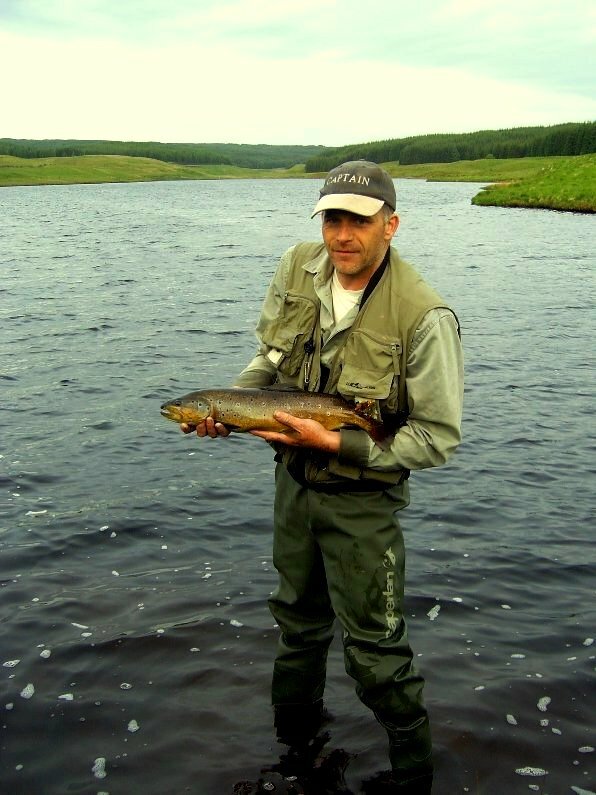 We wish to invite all our members to take part – we are keen to hear our anglers views on how we can continue to improve the fishings for our members . All the meetings are held at the Ballgreen Hall, Glasgow Road, Strathaven. All meetings commence 19.30 & normally run for 1 to 1.5 hours.